Home Food & Nutrition Dairy & Diabetes Risk: New Thinking? Some intriguing new research shows that dairy foods, perhaps even high-fat ones, may play a role in type 2 diabetes prevention. 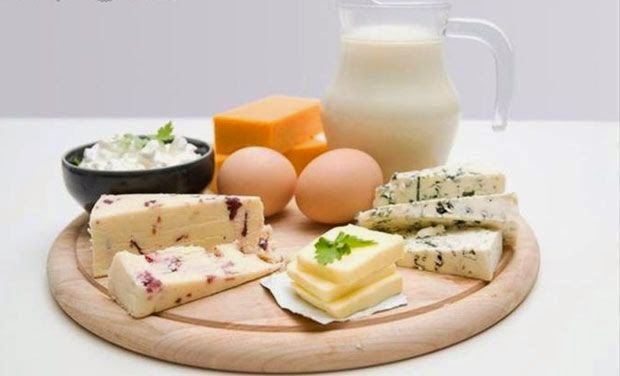 Although experts say it’s too soon to draw clear conclusions, the findings seem to run counter to current advice to people with diabetes, who are generally told to pick low- or non-fat dairy products. If it is the bacteria, it’s not yet known if some types are better than others, says Marjorie Cypress, PhD. She's president of health care and education for the American Diabetes Association. "We don’t know whether low-fat or regular-fat dairy is going to make a difference if you already have diabetes," Tunick says.